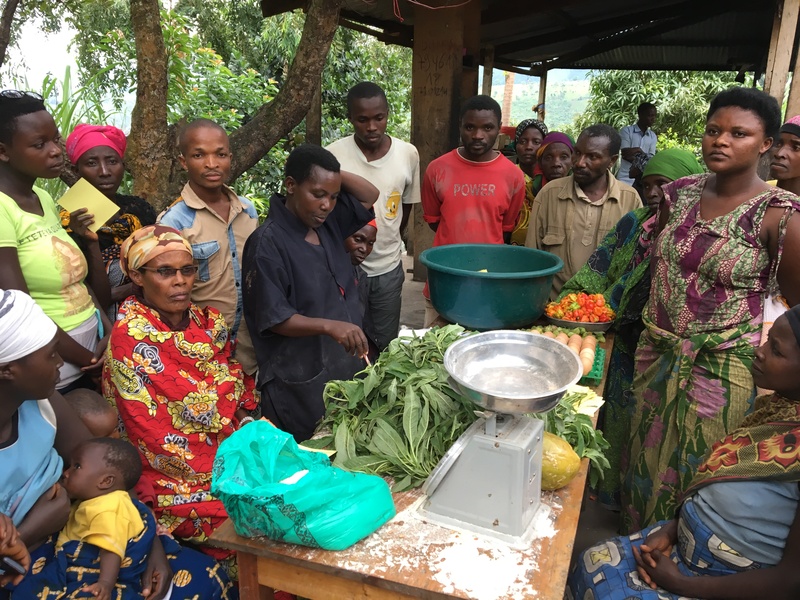 Founded in 2005, Village Health Works is grassroots, organization that provides quality, compassionate, dignified health care in rural Burundi. With funding from PWRDF village health works has continued to operate ambulances, expand the maternal and newborn health clinic and facilitate educational sessions which emphasize the importance of women, female youth, pregnant and lactating women, infants and children accessing health services. The clinic saw an increase in the number of patients (especially women and children under 5) visiting the clinic, averaging over 150 per day. 94.22% of births were attended by skilled birth attendants and 99.38% of mothers and newborns received postnatal care within two days of birth. 76.85% of pregnant women attended at least four antenatal care sessions. This positive result was partly attributed to the ultrasound machines purchased by the project.